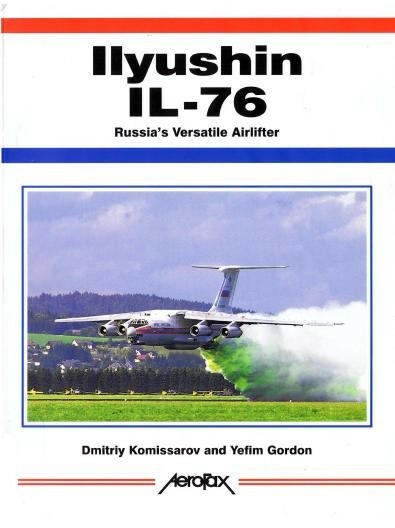 A familiar sight both in military and worldwide commercial use, the Ilyushin IL-76 was the Soviet's answer to the Lockheed Starlifter. Compiled by noted Russian aviation writers and historians from a wealth of first-hand Russian sources, this book is a comprehensive history of each variant and its service. Extensive tables detail each aircraft built with complete notes on every operator-both civil and military-and their fleets. For military enthusiasts and modelers.